The literature on the history of polar exploration is rich and diverse, full of such well-known eighteenth and nineteenth century figures as John Franklin, James Clark Ross and William Parry. Enter the twentieth century, and there are far fewer Arctic explorers with well-known stories. But there are many whose stories are fascinating and deserve to be told. Alf Erling Porsild (1901–1977) was born in Copenhagen and grew up in Greenland, where his father, the Arctic botanist Morten P. Porsild, founded and ran the Danish Biological Station. Erling Porsild was introduced to botany as a child on the Greenland tundra, leading to a life-long interest in this important field of science. Porsild came to Canada as young man in the mid-1920s, when he and his older brother Robert were invited to work for the Canadian government to determine the feasibility of a reindeer industry in the Northwest Territories. This decade-long project involved extensive and adventurous field explorations, during which Porsild put his early botanical training to good use. He made many plant collections throughout the reindeer study area, thoroughly documenting the unknown flora of this vast region. The Porsild brothers collected plants in many remote areas to which no botanist has yet returned. 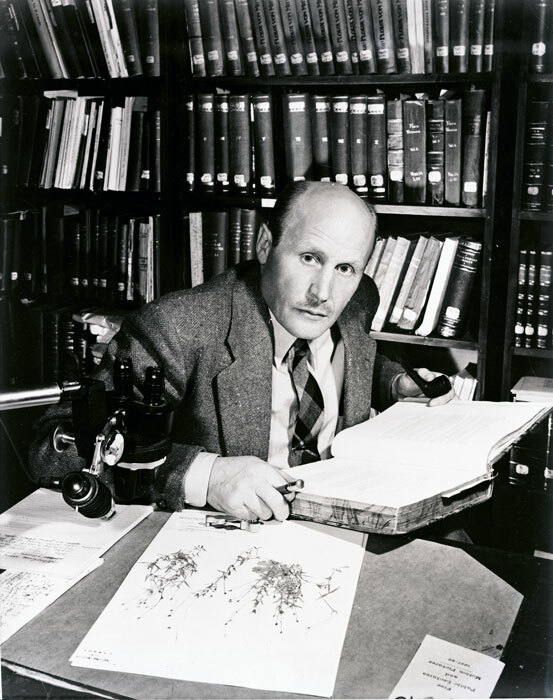 Porsild returned to Ottawa in the mid-1930s and started to produce publications based on his plant collections, sharing his knowledge and reporting his botanical discoveries to the scientific community. He quickly became Acting Chief Botanist at the National Museum of Canada (now the Canadian Museum of Nature), and spent the next 32 years working at the museum’s National Herbarium of Canada—21 of those as Chief Botanist. 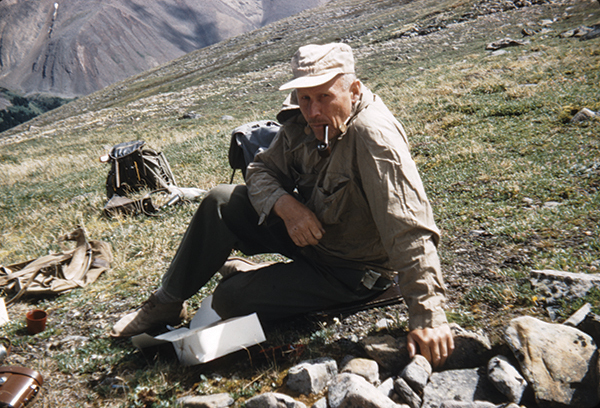 Porsild continued his research on Canada’s northern flora, conducting fieldwork and making more than 25 000 plant collections in boreal and Arctic regions, contributing substantially to our current understanding of Canada’s diverse northern plant life. His plant collections are housed in the National Herbarium of Canada, where they are regularly consulted by botanists. Duplicate material can be found in herbaria across the country and in international herbaria in Denmark, the United States and elsewhere. Porsild published over 100 scientific papers and several books, including landmark floras of Canada’s Arctic northern regions. His 1957 Illustrated Flora of the Canadian Arctic Archipelago brought together knowledge of Canada’s northernmost vascular plants for the first time, and his 1980 Vascular Plants of Continental Northwest Territories, Canada, co-authored with Bill Cody of Agriculture Canada, did the same for a large proportion of Canada’s boreal and Arctic regions on the mainland. Both of these now classic floras are still routinely used by botanists and serve as essential baselines of information, even though many scientific names have since changed, and knowledge of the distribution and diversity of Canada’s northern flora has continued to grow as science has progressed. Just as Porsild realized in his time, there is now a renewed need to summarize in one place all knowledge on Canada’s Arctic flora. Building on the important research of Porsild and his twentieth century contemporaries, botanists at the Canadian Museum of Nature are leading a new project to develop an up-to-date Arctic Flora of Canada and Alaska—a comprehensive resource for accurate information on the diversity and distribution of all Arctic vascular plant species. 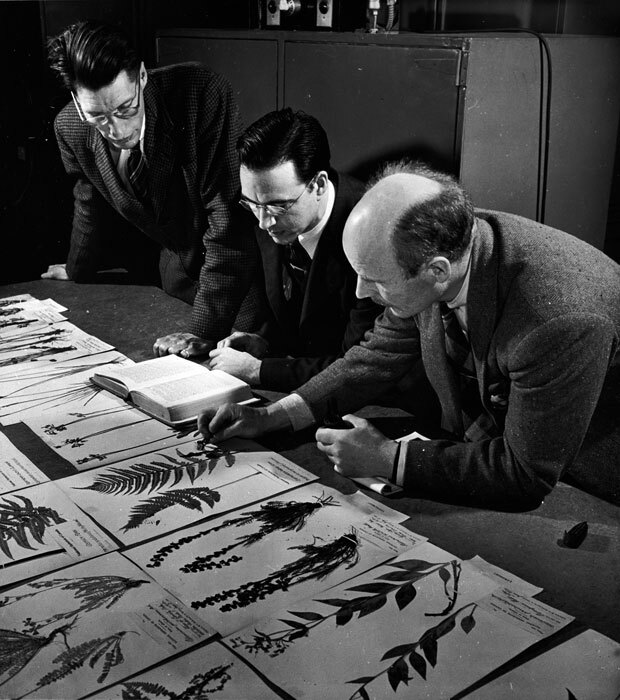 Like all natural-history-museum specimens, Porsild’s plant collections remain relevant decades later, and all will be used in this current research. The Reindeer Botanist: Alf Erling Porsild, 1901–1977, by Wendy Dathan. The interesting story of Erling Porsild, northern explorer and Arctic botanist, is not well known. 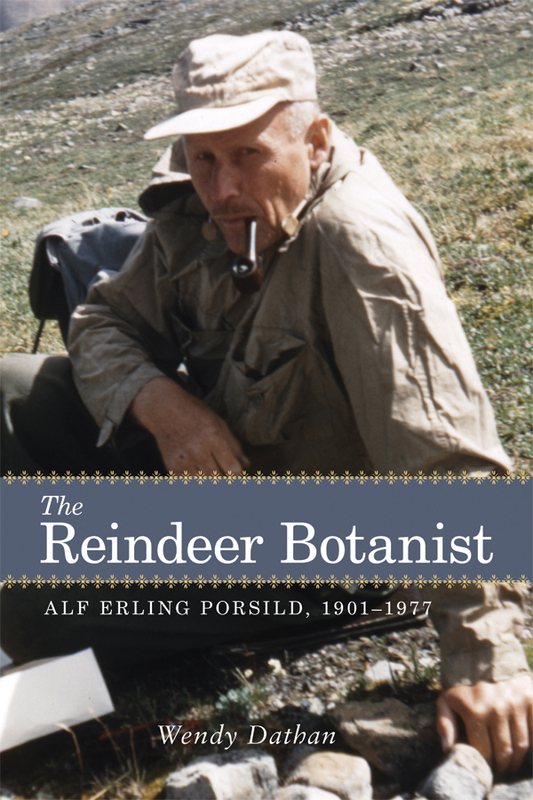 But now, a brand new book, The Reindeer Botanist: Alf Erling Porsild, 1901–1977, by Wendy Dathan (University of Calgary Press, October 2012), reveals his adventures in the north and his life in science and the museum. The book will be launch tonight at the Canadian Museum of Nature. Porsild’s story is also part of the museum’s untold story, and the book reveals interesting details of the twentieth century history of the National Museum of Canada and its scientists. Anybody interested in northern exploration, natural history, botany, or museum science will not be disappointed. This entry was posted in Collections, Plants and Algae, Research and tagged botany. Bookmark the permalink.